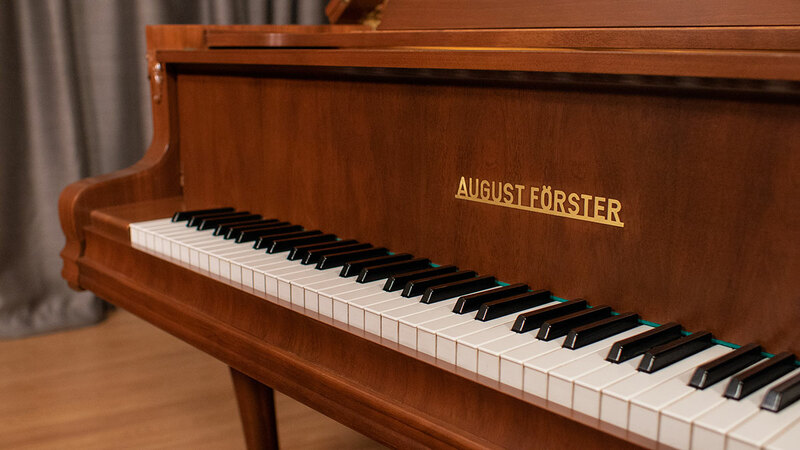 We’ve had a couple of August Forsters in the showroom recently and they’ve proven to be in demand and we appreciate why. 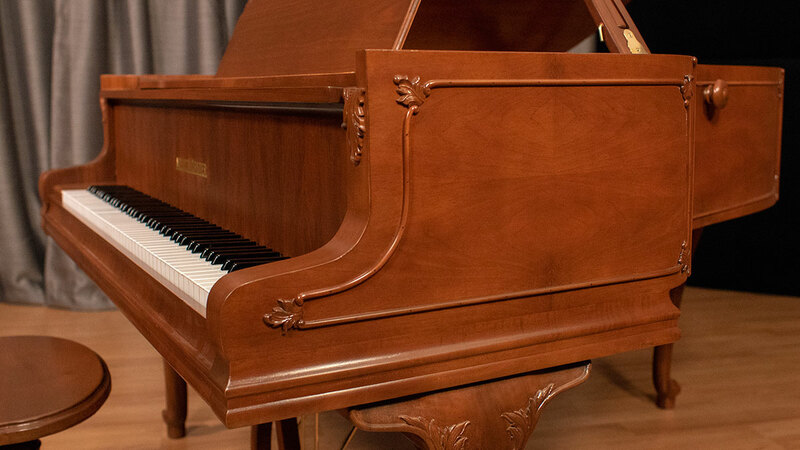 This piano is the epitome of hand-built, European craftsmanship. 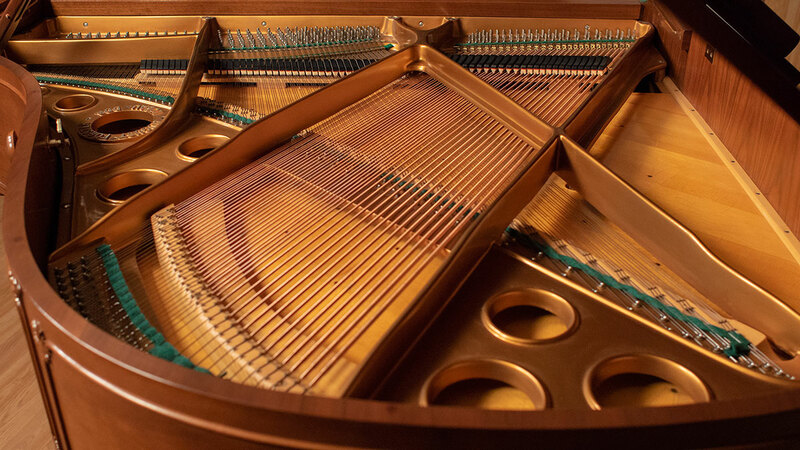 It’s a masterpiece of musical architecture. 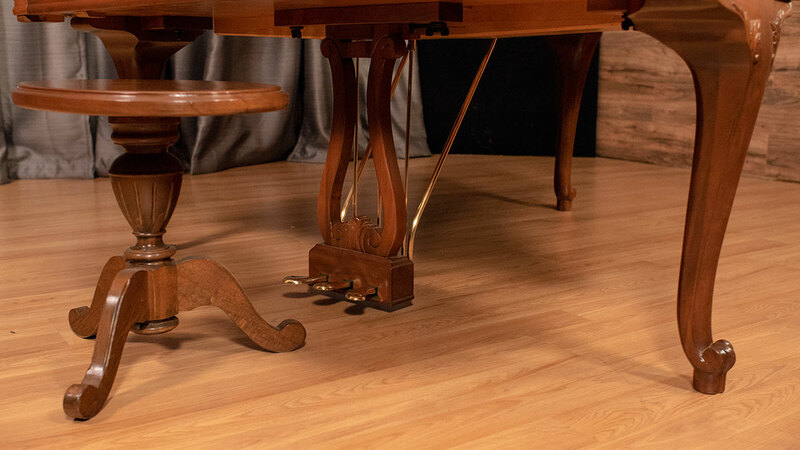 The 170 is a modest 5’8” long, yet it has design elements such as the wide tail which allow for a massive sounding bass register. 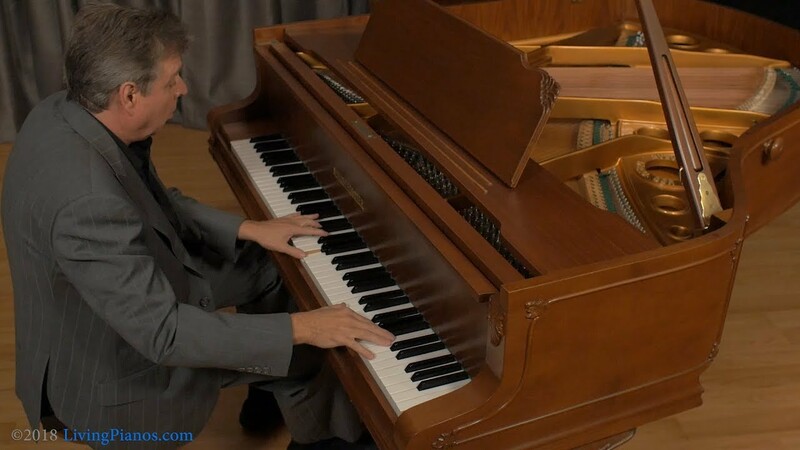 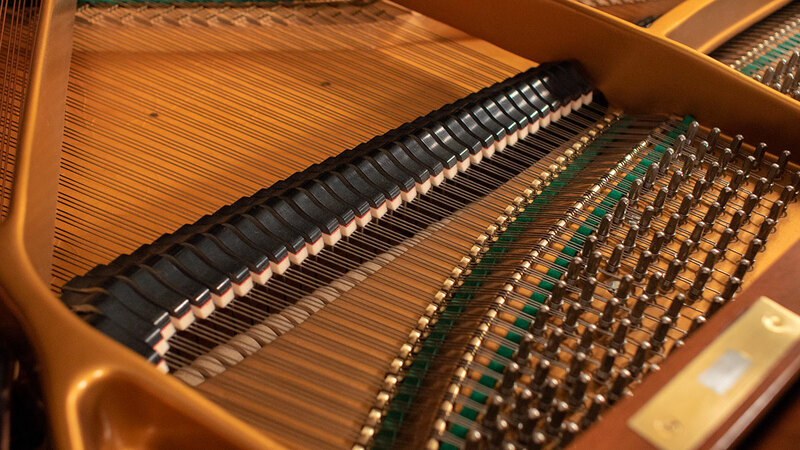 This piano offers a much larger, richer sound than comparably sized pianos. 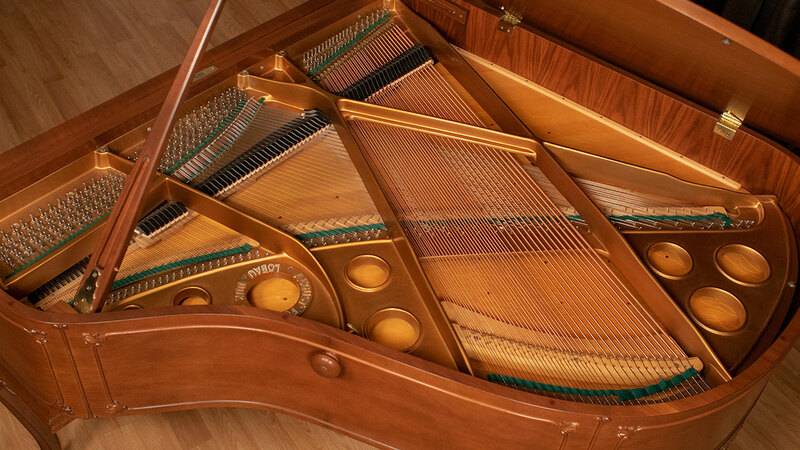 It would be fair to describe this piano as, The Mason Hamlin of Europe. 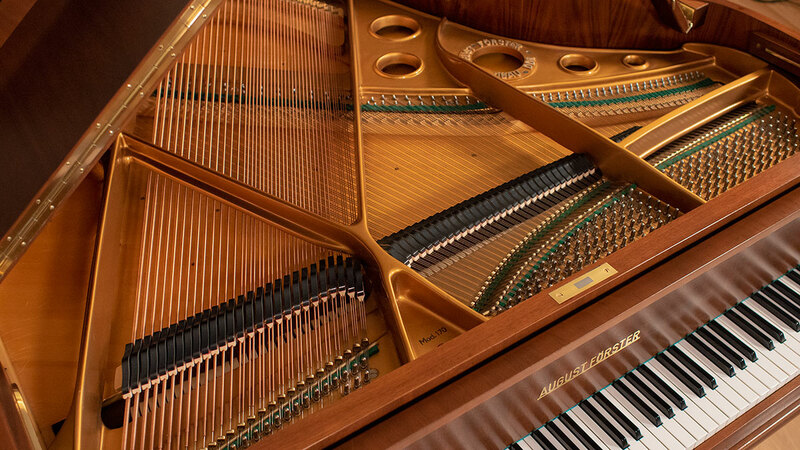 This instrument was lovingly cared for by the original owner and the piano was well maintained all its life. 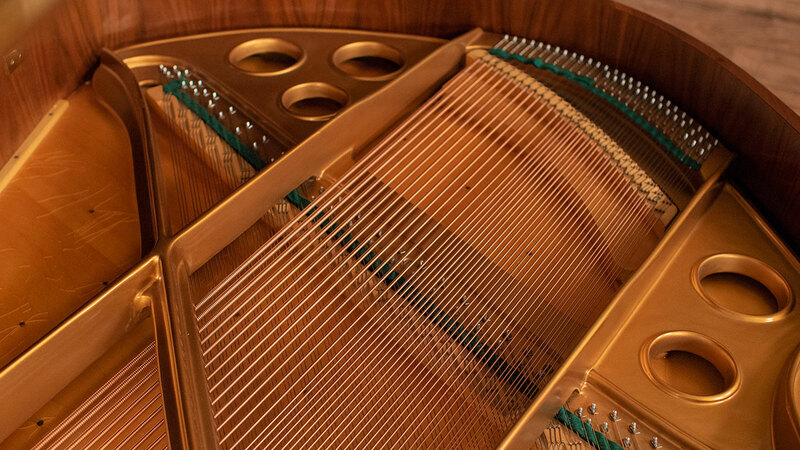 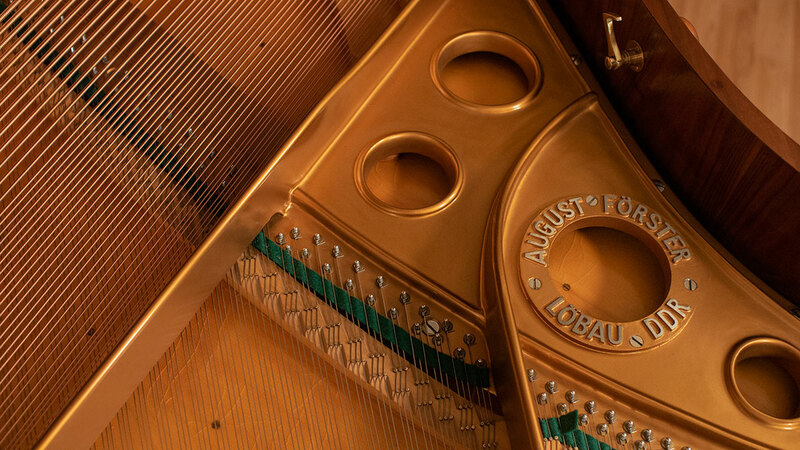 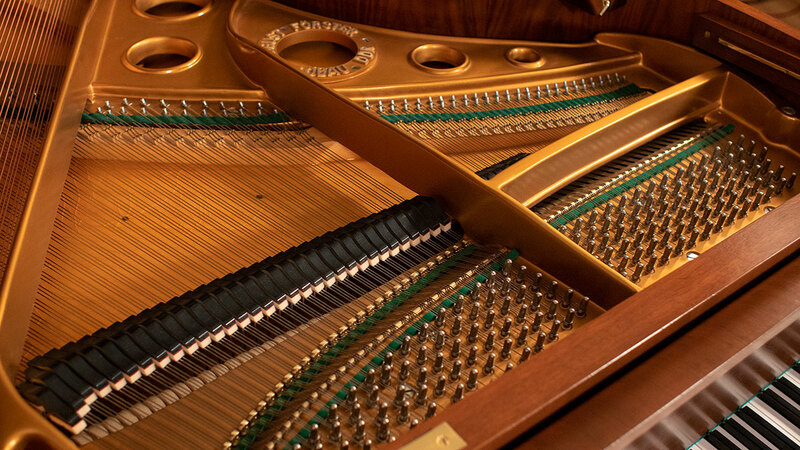 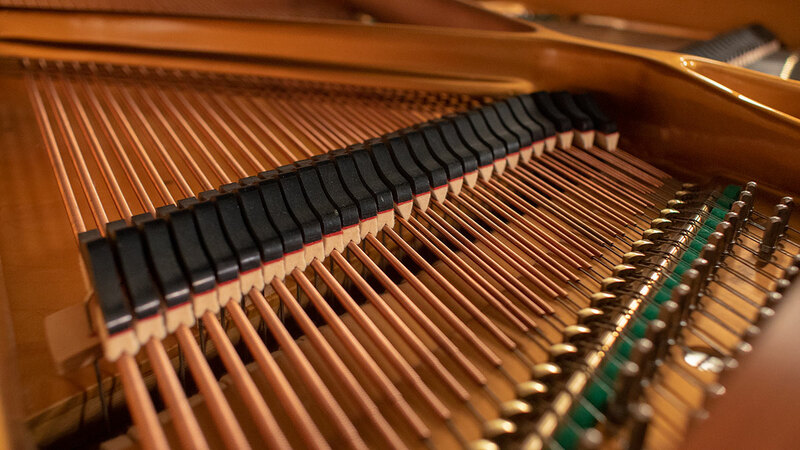 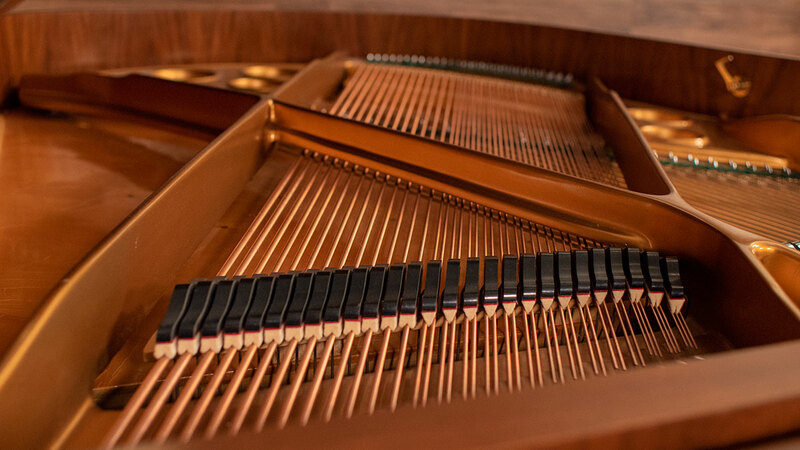 Our technicians have gone through the piano with high-level voicing and regulation for optimal performance. 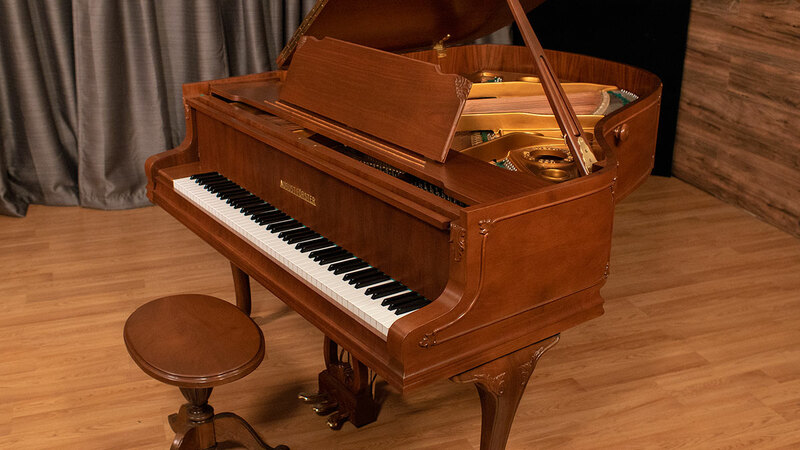 The piano boasts an elegant design which highlights French Provincial influenced styling with subtle ornamentation around the entirety of the rim. 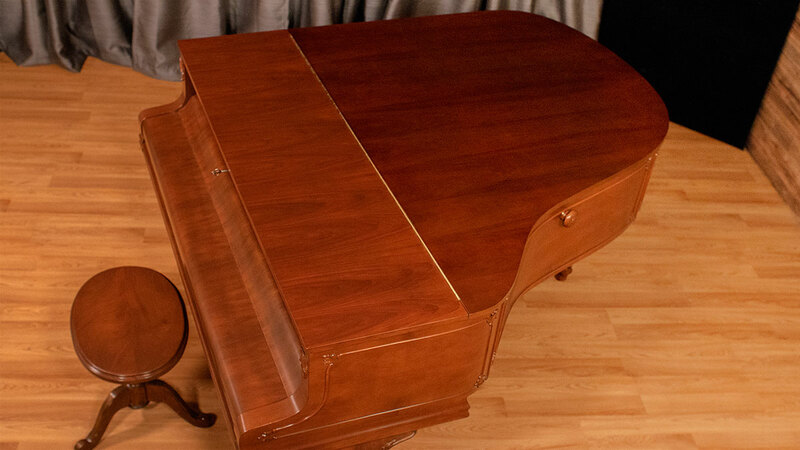 The piano comes with a custom matching stool. 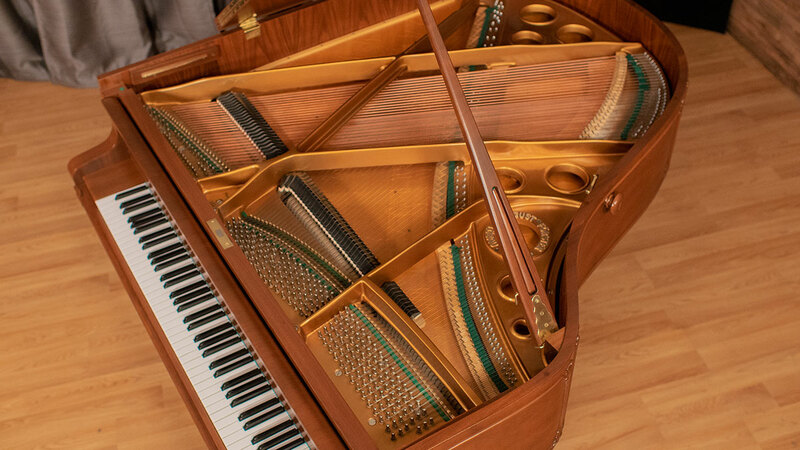 If you’re looking for a top-tier, German piano which offers a high-level playing experience, this is a one of a kind piano in a stunning cabinet with everything in excellent condition inside and out.